First, it’s amazing how many people notice when you change up your look. Plus, rebuilding the site gave us the ability to drill down on our traffic patterns, our SEO, and other analytics. 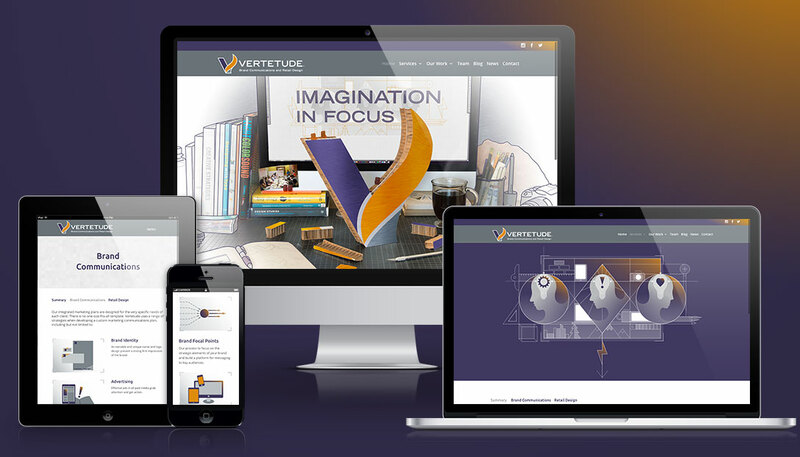 Right away we saw how people engage with the site – using a mobile device in the morning, their desktop during work hours, back to a mobile device after work, which made us glad we developed a responsive site. Second, after 5 years it was fun to look back on the work we’ve done with fresh eyes. We were reminded of so many great people: the ones that we did the work for and those who worked with us. Third, how grateful we are that we get to do what we love with our clients, partners and friends. Because after the work is done, seeing our clients’ businesses grow, and seeing a smile on their face, are the things we love the most.